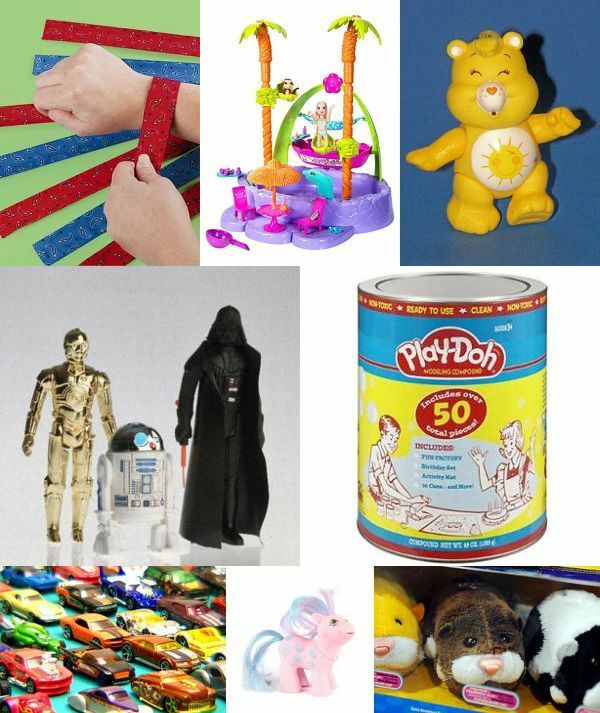 What’s your favourite toy of all time? I remember getting a Slinky and thinking it was just fantastic. I collected PEZ and distinctly recall when Cabbage Patch Kids hit the market – technically I felt too old for dolls but that didn’t stop me secretly wanting one, complete with birth certificate and pre-determined name. Time magazine has put together a list of the all-time greatest one hundred toys beginning with the Radio Flyer wagon in 1923. 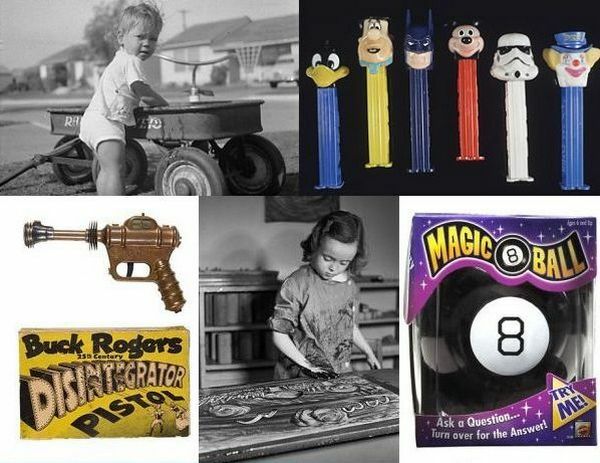 The story behind yo-yos, the first pop-up book for children, finger paints and beach balls makes for fascinating reading, as does the emergence of iconic brands in the 1940s such as Lego, Viewmaster and Golden Books. 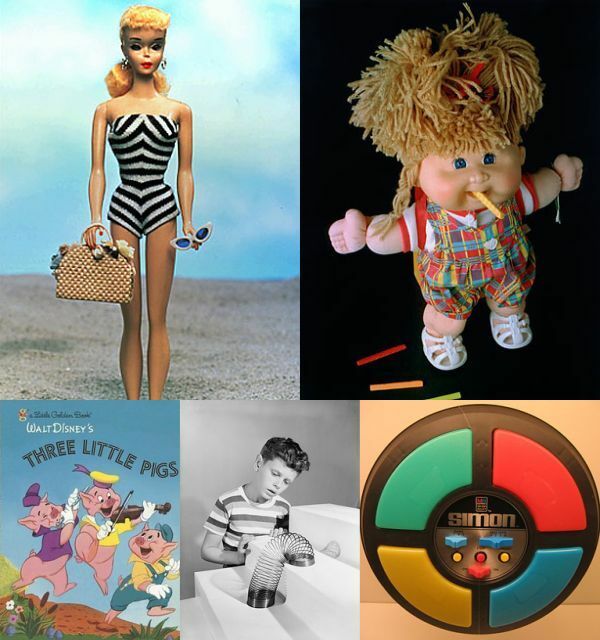 The 1950s brought a rush of major brands, many of which are bigger today than they were when they were first launched – Little People by Fisher-Price, Mr Potato Head, Matchbox Cars, Tonka Trucks, PEZ, Play-Doh and Barbie – certainly exciting times for kids. 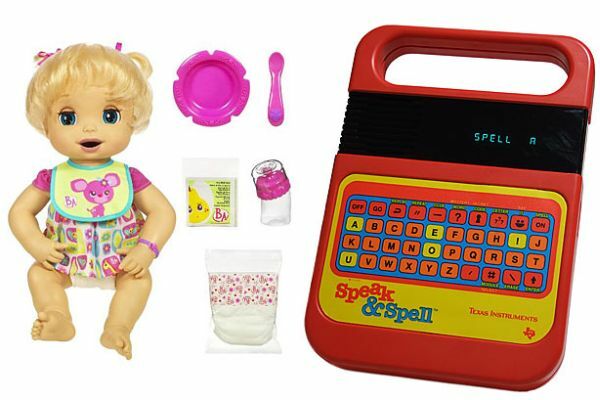 Looking through the toys from the seventies was a wonderful trip down memory lane – I could wax lyrical for hours about ‘testing’ a NERF ball inside the house, watching my Baby Alive poop, listening to my dad swear over the Rubik’s Cube and imitating the robotic voice on my Speak & Spell. 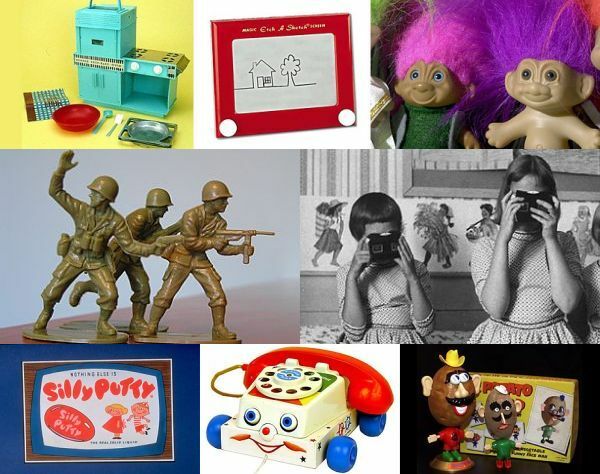 And while many of us may want to block out the eighties, it’s difficult when our kids are playing with the same things we did – Cabbage Patch Kids, Polly Pocket, My Little Pony and Transformers. Yes, a good toy stands the test of time – I know because my daughter got an eighty-seven piece Polly Pocket cruise ship set for Christmas and loves it to bits – all eighty-seven of them.